Last year we gave out a Galaxy S3 and a Galaxy Note 2, this year we are upping the giveaway with TWO Galaxy S4s! Check out our Galaxy S4 Giveaway page! How do I sign up for context? Try turning off any ad-free apps or try on your computer, it should work. the problem that i see is that someone could put together a program using the tor connection. with tor you have the option to refresh your user, which usually gives you a new ip address. so a person could continually view their own link for more chances. I know this and have banned many users already using this tactic, don’t even try it! last thing…. the winner would be the one with the most entries or it will be picked randomly? I’ve asked my coworkers to register to help me. And about 20 of them registered, but I got only about 5-7 entries. Why? Next story Floating Notifications App for Android! 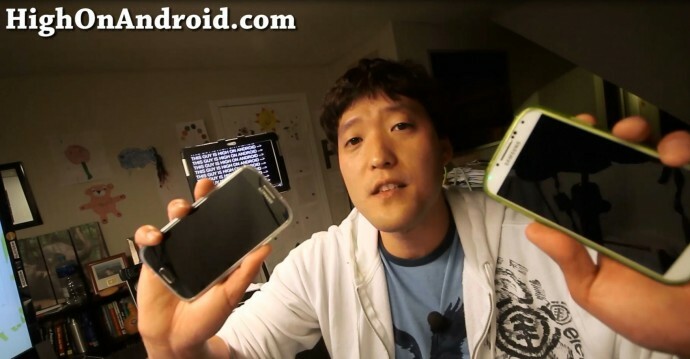 Previous story Galaxy S4 vs. HTC One BLINDFOLD FEEL TEST!